A building is an expression of energy, materials, & design. Buildings are not comprised of isolated components, but rather, systems that interact with one another, including the larger ecological systems and the human community. The whole buildings sustainable design approach asks the members of the planning, design and construction team to look at the materials, systems and assemblies from many different perspectives. The most important component of any building is the people who use it. What sets us apart from other sustainability architect firms is that our investments express our values. Many sustainable building practices, such as proper building orientation and daylighting, cost nothing and have significant environmental benefits. Other sustainable design choices require an increase in first cost, but significant return of investment in lower operating and maintenance costs within a short to medium time frame. Investing in sustainability has direct tangible benefits such as life cycle cost savings and intangible, but equally important benefits, such as quality of life and health. 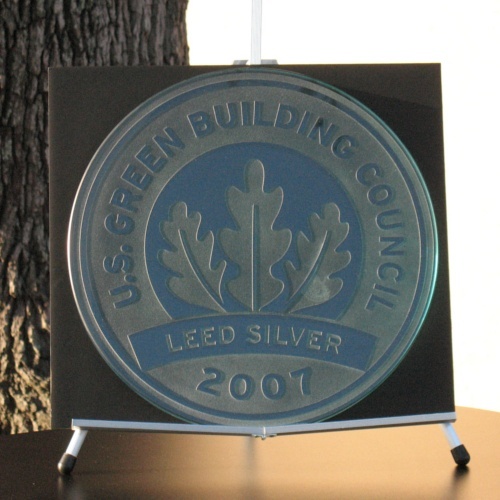 See our full gallery of sustainable projects, containing many LEED certified projects, HERE! Many have expressed considerable interest in having their long-term investment choices reflect their concern about sustaining a healthy environment. Corporate sales and marketing organizations have recognized this sustainable design trend, and routinely tout a wide range of products and services as "green." But ecological design and development is not a specific set of products and services. 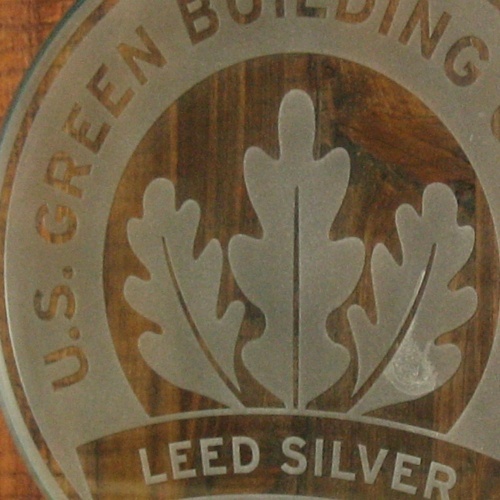 The LEED Green Building rating system is a nationally recognized standard for determining best practices in sustainable design, development and the construction process. The LEED system provides an objective and comprehensive framework for sustainable building using an integrated whole systems approach. 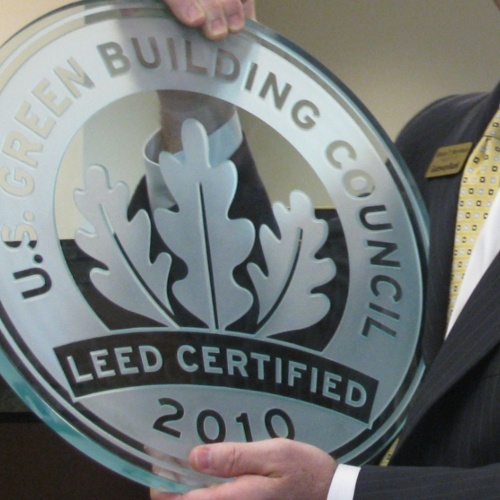 We are a member of the US Green Building Council (USGBC), a founding member of the USGBC Gulf Coast Chapter, and Michael Carlson and three staff members are LEED Accredited Professionals. 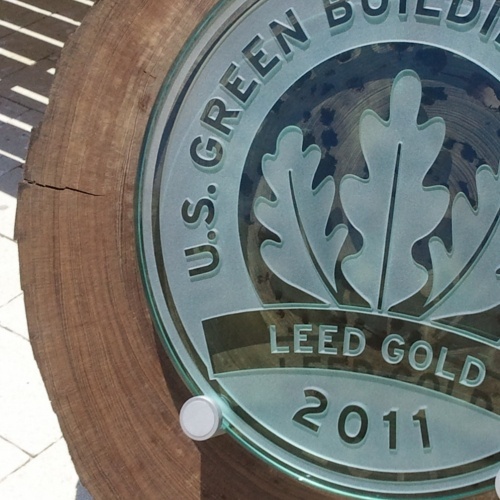 We are also a member of the Florida Green Building Coalition. Get a Sustainable Design Consultation today!